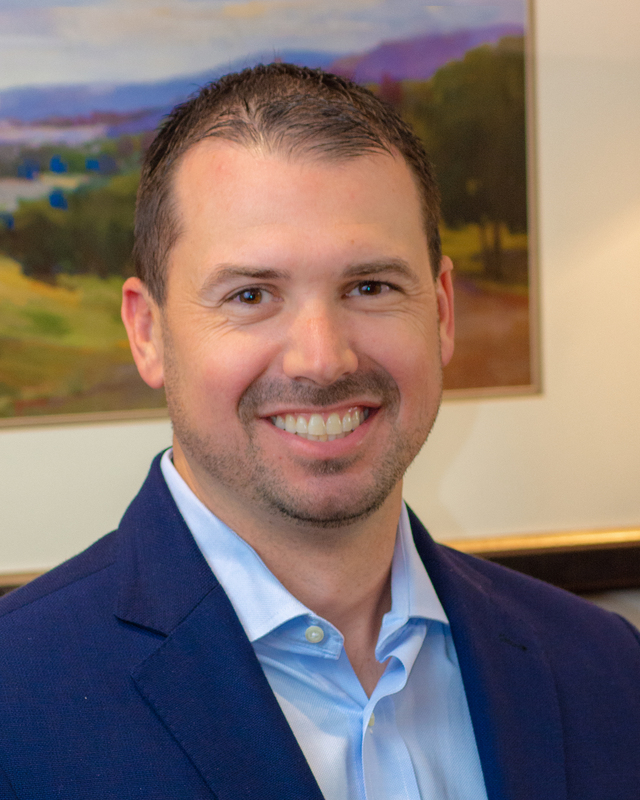 As a Wealth Coach, Garrett works with new and existing clients to build long term relationships while analyzing and executing their financial plans. Garrett graduated with a degree in Marketing from Stetson University in Deland, FL. 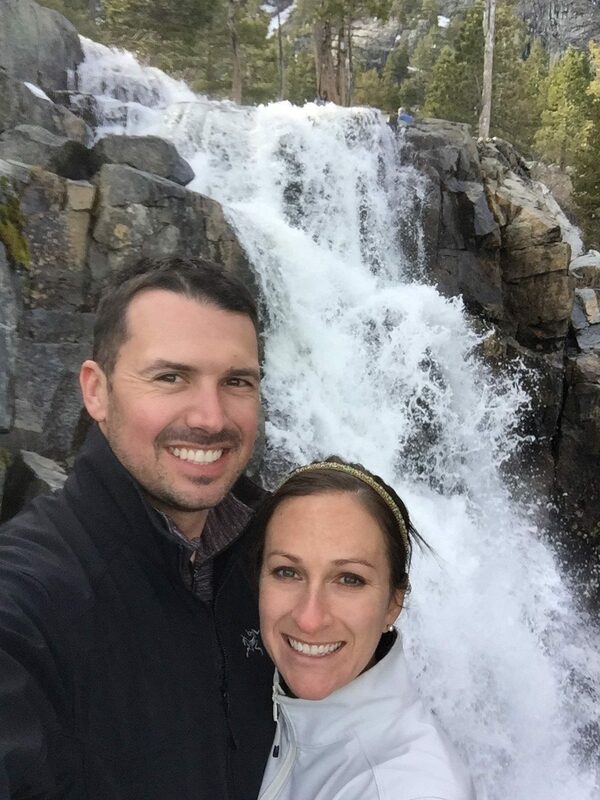 Prior to joining Foster Victor Wealth Advisors, Garrett worked in medical device sales. Garrett is excited about the opportunity to work with families and individuals and have the capacity to impact them in a positive way each day. Garrett was born in Jacksonville, FL and grew up playing sports and living outdoors. He recently returned to Greenville, SC with his wife Lauren. He and Lauren enjoy adventuring outside and traveling. In his spare time Garrett is an avid mountain biker, cyclist and golfer. Garrett is a board member of the Salvation Army’s Echelon group in Greenville, a young professional group with a mission of mobilizing the next generation for the Salvation Army.